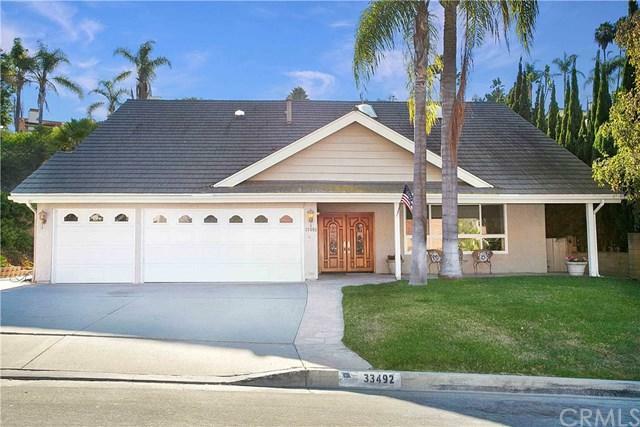 33492 Via De Agua, San Juan Capistrano, CA 92675 (#300636287) :: Ascent Real Estate, Inc. 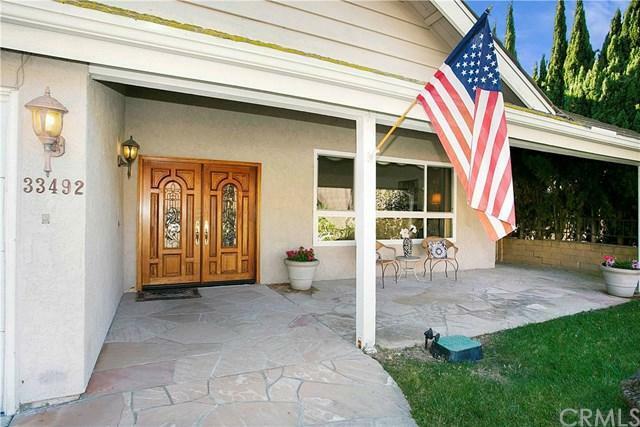 Enjoy the nice cool ocean breeze as you relax on your oversized covered front porch. Enter into a large 2 story foyer with travertine flooring, open to your formal living room with mahogany wood flooring, a large picture window, and two skylights that bring in tons of natural light! Celebrate family gatherings in the huge open kitchen with travertine floors, upgraded cabinets, large island, and granite countertops. The kitchen is open to the family room with a wood burning fire place and custom mantle. Fr Enjoy the nice cool ocean breeze as you relax on your oversized covered front porch. 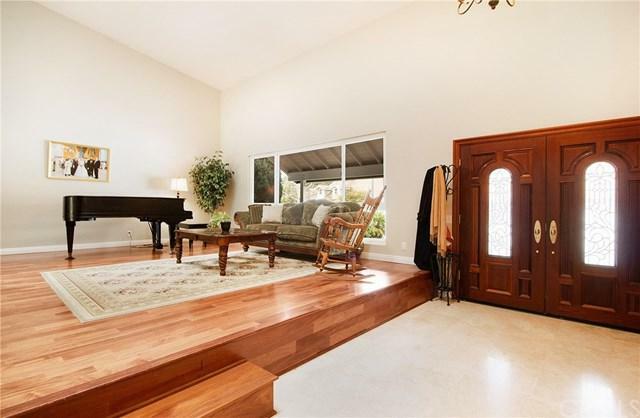 Enter into a large 2 story foyer with travertine flooring, open to your formal living room with mahogany wood flooring, a large picture window, and two skylights that bring in tons of natural light! Celebrate family gatherings in the huge open kitchen with travertine floors, upgraded cabinets, large island, and granite countertops. The kitchen is open to the family room with a wood burning fire place and custom mantle. French doors open out to the back. Formal dining room includes it's own set of french doors leading out to the spacious, private backyard. The first floor is complete with a powder room and laundry next to the 3 car garage access. All windows are Milgard Dual Pane. All bedrooms are up. Very spacious master suite with a wood burning fire place, walk in closet and remodeled custom bath! There are 3 additional generous sized bedrooms upstairs and a large full bathroom that just needs your personal touch. Owners just replaced the Water Heater and Furnace. 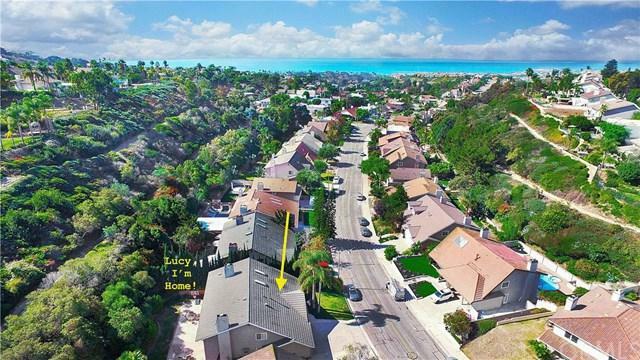 It's just a short drive down the hill to Doheny State Beach, Dana Point Harbor, downtown San Juan, train, dining and shops. Acu Canyon Park, hiking/bike trails and lush hills are right in your neighborhood to enjoy!